ePublishing Knowledge BaseePublishing Knowledge BaseePublishing Knowledge Base PollsHow do I delete poll questions? Once a poll is running on your website, deleting a question may have a negative impact on the statistics shown for a given question. Also, deleting a question cannot be undone. Open the poll the question is associated with by clicking on the title in the Poll Manager. Zoom: Open the poll the question is associated with by clicking on the title in the Poll Manager. 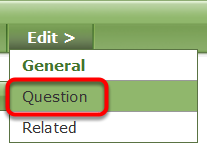 To delete a specific question and the associated answers, click the “X”, which is the third icon for the question. 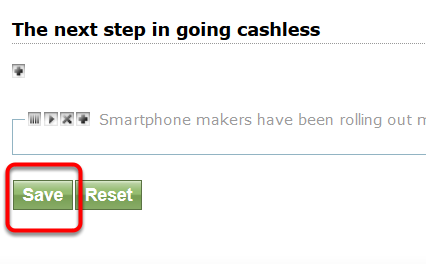 When the pop-up appears to verify the deletion, click YES. Click No if you made a mistake. Prev: How do I delete a poll? Next: How do I remove a poll from the website?